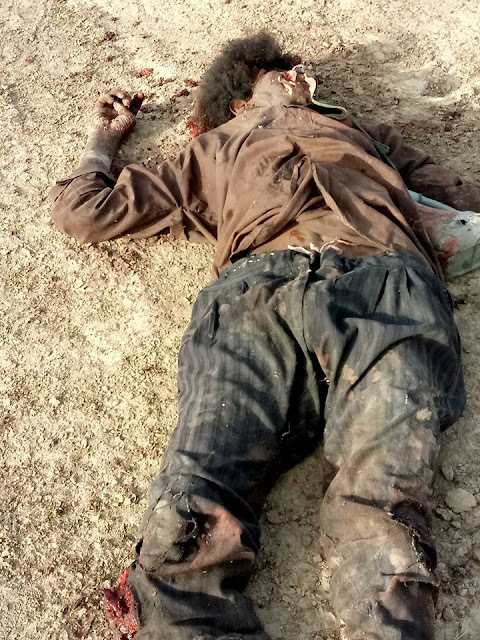 In the ongoing clearance operation around the fringes of Lake Chad, troops of 8 Task Force Division have continued to hit the few remaining Boko Haram hideouts and what is left of their logistics holding. 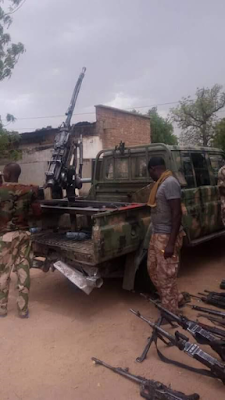 In the last 72 hours, gallant troops operating in Chikun Gudu, Tumbuma Karami and Tumbuma Baba have neutralized 13 Boko Haram terrorists, while many others escaped with gunshot wounds. Similarly, troops recovered 3 AK 47 and 1 pump action riffles, assorted riffle magazines and 306 rounds of ammunition, tool box and a Toyota Land Cruiser vehicle. In the vein, troops destroyed 2 other Toyota Land Cruiser vehicles, 1 Toyota truck, 2 Motorcycles and 6 bicycles. 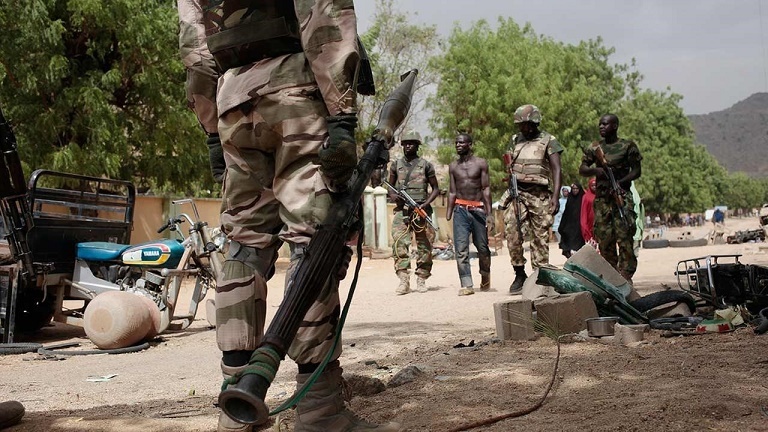 In a related development, troops of 242 Battalion, acting on a tip off, rounded up 10 suspected Boko Haram smugglers. The suspects comprising 6 females and 4 males were arrested in Monguno and Nolwodo Malgori with assorted house – hold items, food stuff and 63, 060 Naira cash. The suspects are are being profiled to determine the extent of their involvement in Boko Haram insurgency.